The Allana Smiles Foundation is a resource for patients that have been diagnosed with cancer and must have a dental clearance prior to starting Chemo or radiation. Dentists are encouraged to become affiliated by filling out an application. Details about affiliation are listed on the application. Please contact charlotte@allanasmiles.org for more information. © Eastern Dentists Insurance Company (EDIC). 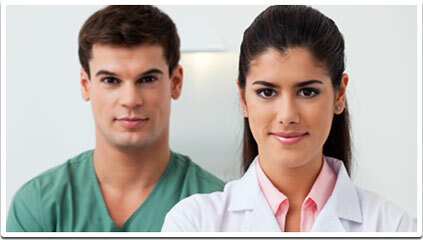 The EDIC Clinical Dentistry Advisor is provided by Eastern Dentists Insurance Company, June 2012. www.edic.com. The information contained is only accurate to the day of publication and could change in the future. Information was prepared by Dr. Athena Papas, DMD, PhD, Head of Division of Oral Medicine and Public Health Research, Johansen Professor of Dental Research, Tufts University School of Dental Medicine and by Dr. Mabi Singh, DMD, MS, Director of Oral Medicine and Dry Mouth Clinic and Associate Professor, Tufts University School of Dental Medicine. You are encouraged to print and download this card solely for your own non-commercial use provided that you agree not to change or delete any copyright or proprietary notices from the material. You may also transmit copies of such portions of materials by email, for your personal, non-commercial use only, provided that you agree not to change or delete any copyright or proprietary notices from the materials. The Copyright Owner does not allow the reposting of any of this content on other sites on the World Wide Web, without permission from Eastern Dentists Insurance Company.